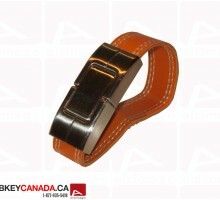 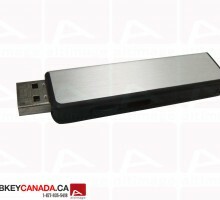 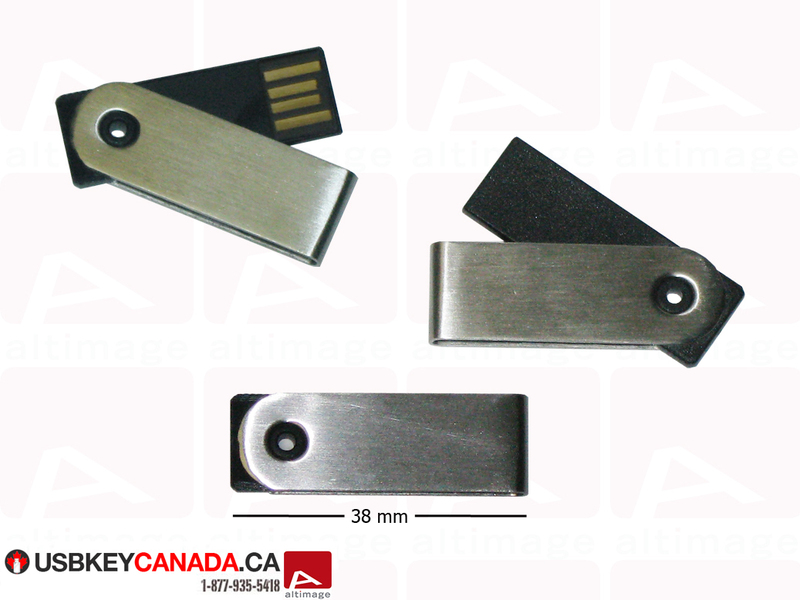 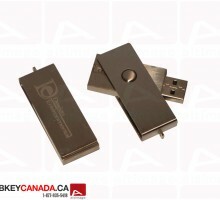 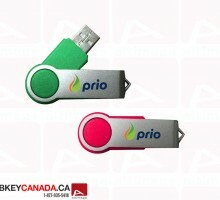 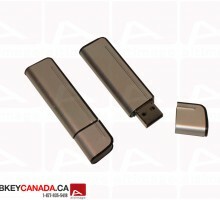 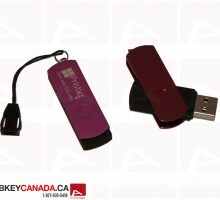 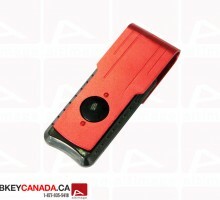 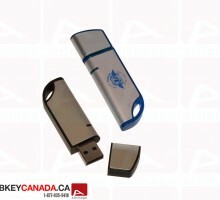 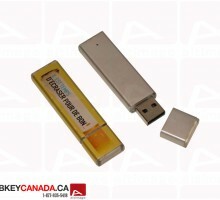 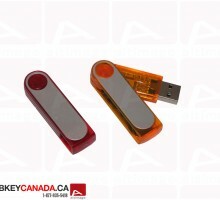 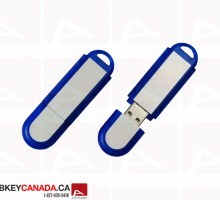 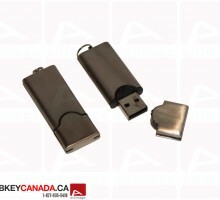 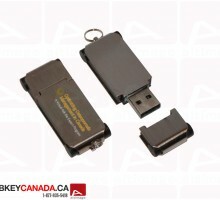 The ALT 651 USB Flash Drive is a mini metal model. 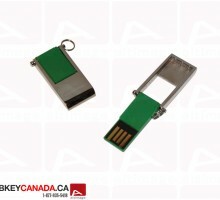 The metallic part is the cap which protects the USB connector. 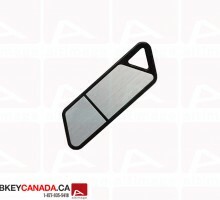 You have to slide the cap to open the key.